1st Grade Star. 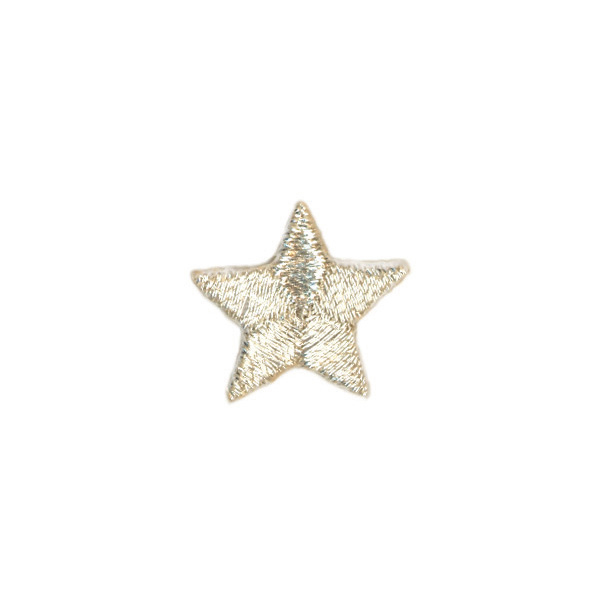 When your first-grader finishes a year of missions discipleship projects or completes the first CA Missions Expedition, reward him or her with this star. By adding stars each year, he or she will be encouraged to stay involved. 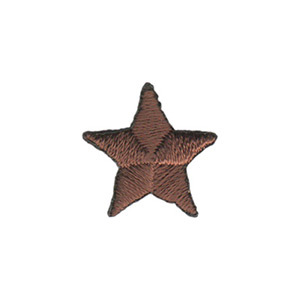 Each pack contains ten brown 11/16 inch stars, designed to be ironed on to the CA Vest.